Nigerian fast growing artists – Dabenja gets better and impresses with each of his releases. With his previous effort "Sugar Baby" which is still buzzing. 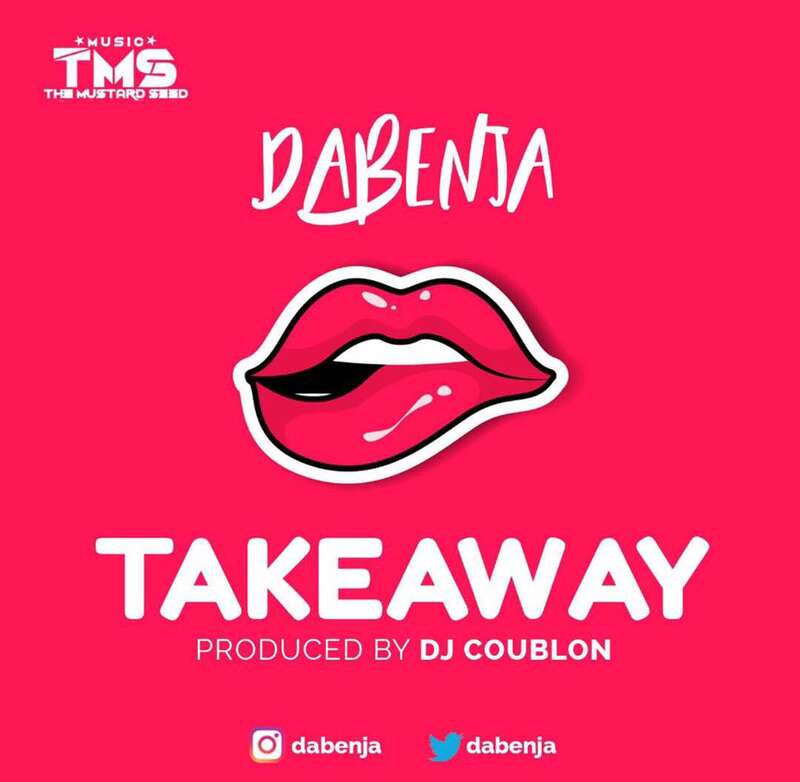 He begins 2018 with this DJ Coublon-produced mind-blowing single titled "Take Away"
"Take Away" which is an highlife infused song that anybody can easily relate to. The song which has been enjoying massive airplay in Lagos since its released has also just hit the airwaves in FCT Abuja, Nigeria. visuals for the tune is already in the works and will be out soon.